Robin is a certified dental assistant and registered EFDA. 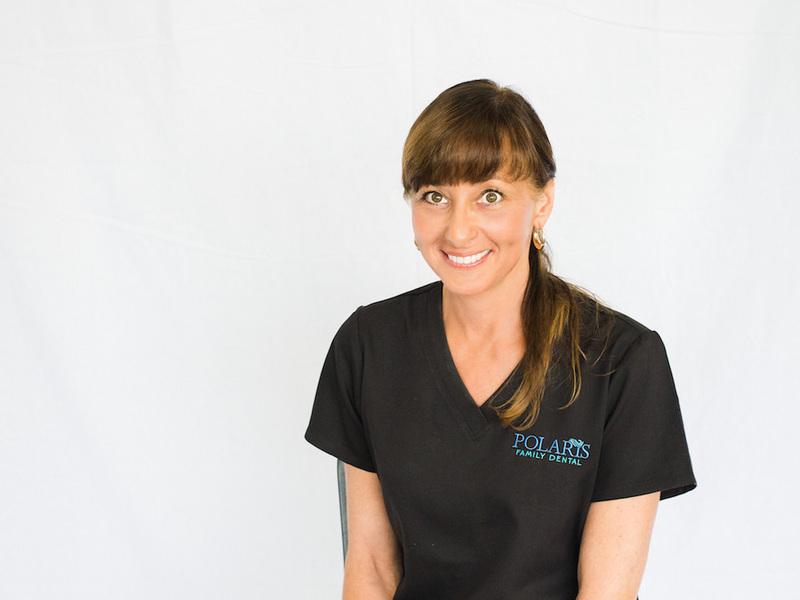 Robin has been a team member at Polaris Family Dental since 1996. Happily married and blessed with three sons, Robin enjoys spending time with family and friends, gardening, and cooking. Robin has enjoyed watching her patients grow up and loves it when she can meet their children. 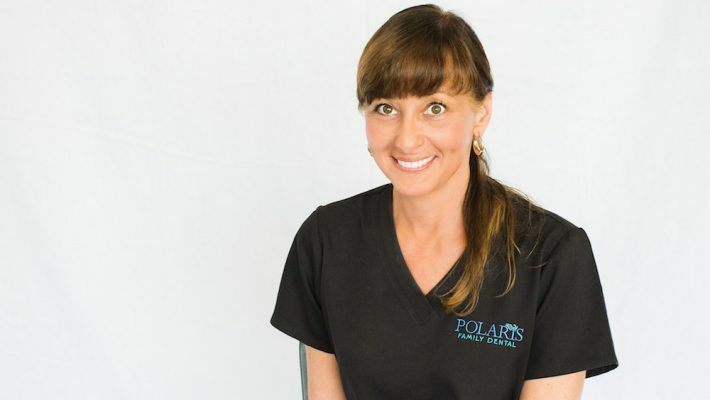 Polaris Family Dental patients become Robin’s family.